Sacagawea was a young Shoshone Indian girl when her village was attacked by Minnetaree Indians. When this happened, she was captured and brought back to the Minnetaree village named Fort Mandan. She spent all of her life there and married a French-Canadian hunter named Charbonneau. She learned the Minnetaree language which would later prove her useful for the Corps of Discovery. Sacagawea was a survivor hero since she was had perseverance, adaptability, and moral direction. Having these qualities helped the Corps of Discovery and the United States explore farther into the west. Being a survivor hero requires perseverance. In pages 33 through 35, from the book “Sacagawea”by Judith St. George, it said that Sacagawea had a high fever, stomach aches and cramps. Whenever someone tried to heal her with medicine, she always got worse the next day. After a while, Clark thought that she would not make the rest of journey. Desperate to meet Lewis at the Great Falls, he decided that Sacagawea would have to come along, despite her agonizing pains. Once there though, Lewis immediately gave Sacagawea two doses of Peruvian bark and opium. The next morning Sacagawea was able to sit up and eat. Sacagawea did get healed, although while she was sick she still had to make sure that her baby was fed. Also, she had to keep surviving herself so she could guide the Corps the rest of their journey. Plus, she wanted to survive so she could see her people, the Shoshones. Adaptability is another key aspect that a survivor hero needs. Sacagawea shows adaptability when she first starts her journey with the Corps of Discovery. “As he approached, Sacagawea saw that his hair and beard were red. She had never seen red hair before. What was even stranger was the huge, long-haired animal that looked like a small, shaggy black bear. He seemed to have free run of the camp and when he padded over and sniffed her, Sacagawea jumped back in alarm.”(9). In this previous passage from the book it shows that she had to adapt into her new surroundings in order to live with the Corps of Discovery without worry. Adapting to the Corps also allowed trust to form between them and Sacagewea, making the trip easier. Sacagawea was brought on the Corps Discovery to translate with indian clans along the way. Although, her second role was leading the group through the geography, this is where Sacagawea's ability to have direction came into play. “When the Shoshone tracks they were following across a wide plain became scattered, Sacagawea led the way. She told Clark they would find a gap in the mountains ahead that would lead them to Camp Fortunate.” (98). Having a sense of direction allowed Sacagawea to lead the Corps to explore the Yellowstone River. Sacagawea was able to influence history because she helped the U.S. have new knowledge of the land out west. This allowed the U.S. to expand through the west without as much hazard. So if it was not for Sacagawea The U.S. may of had a harder time expanding to the west. 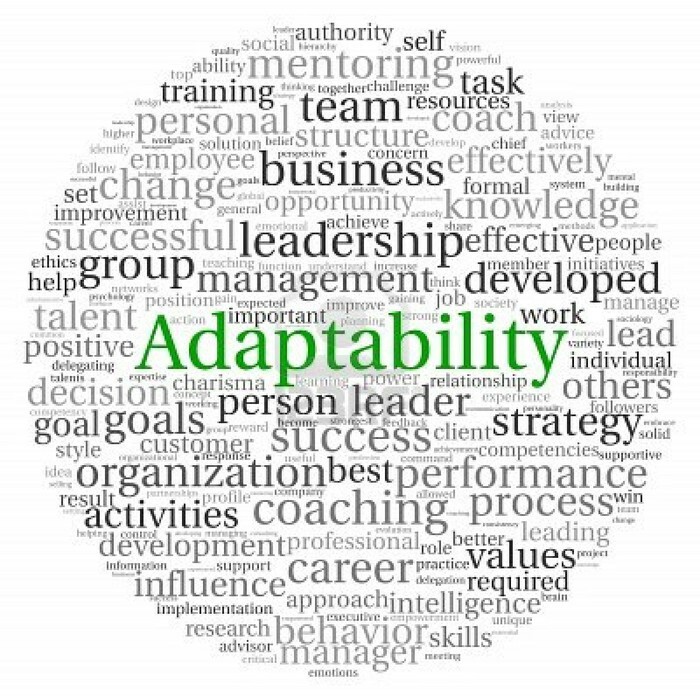 “Adaptability.” 123RF. ROYALTY FREE STOCK PHOTOS, n.d. Web. 2 Oct. 2012. <http://www.123rf.com/photo_13764434_adaptability-concept-in-word-tag-cloud-on-white-background.html>. Coleman, Joyce. “Perseverance.” Collaboration, Teamwork, and Networking. Copyright © 2012 Collaboration, Teamwork, and Networking, n.d. Web. 2 Oct. 2012. <http://success-networking.net/blog/vision-and-perseverance>. George, Judith St. Sacagawea. New York: G.P. Putnams, 1997. Print. 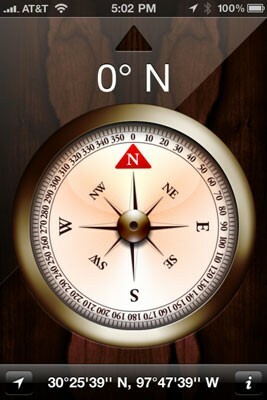 “Iphone Compass.” Dummies.com. Copyright © 2012 & Trademark by John Wiley & Sons, Inc. All rights reserved., n.d. Web. 2 Oct. 2012. <http://www.dummies.com/how-to/content/how-to-use-the-iphone-compass.html>. PBS.org. PBS, n.d. Web. 27 Sept. 2012. <http://www.pbs.org/lewisandclark/inside/saca.html>.